There you have it mi gente! 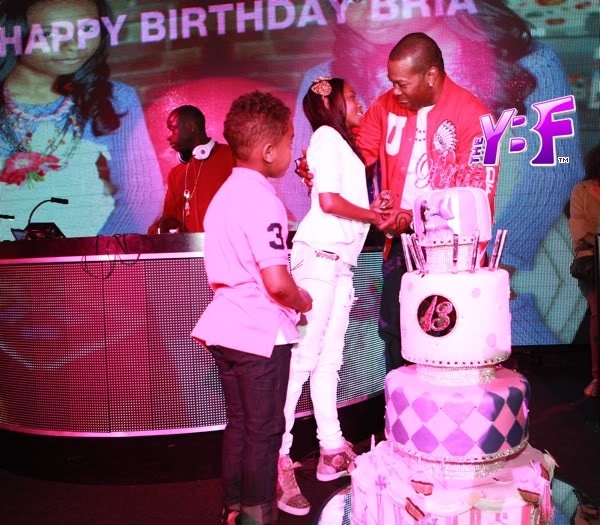 Here’s Busta at Birdman’s daughter Bria birthday party. Previous Need Somthing To Do Thanksgiving Weekend?! I Got You! Come Laugh With Charles Peters!! HILARIOUS!! 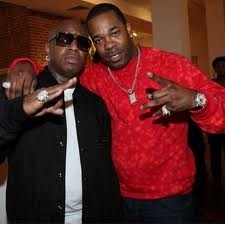 Nikki305 Approved!! Next She Said What?! Oh No She Didn’t! Kristin Cavallari Talks Ish About The Kardashians!